We invite you to be a part of BabyChakra, India’s largest parenting platform. India’s most trusted parenting companion. We would like you to share your parenting stories with other moms. Your story should essentially impart some tips, experiences and knowledge and help other moms sail through their parenting journey smoothly. If this excites you, please let us know and we will assist you. Thanks team for reaching out. It sure excites us to share our stories. We make a humble effort to advocate financial literacy for moms, which obviously catapults into multiple advantages – for themselves, family and children. For BabyChakra, we could write about financial habits in children. Do help us in taking this forward. Thanks team for reaching out. It sure excited us to share our stories. 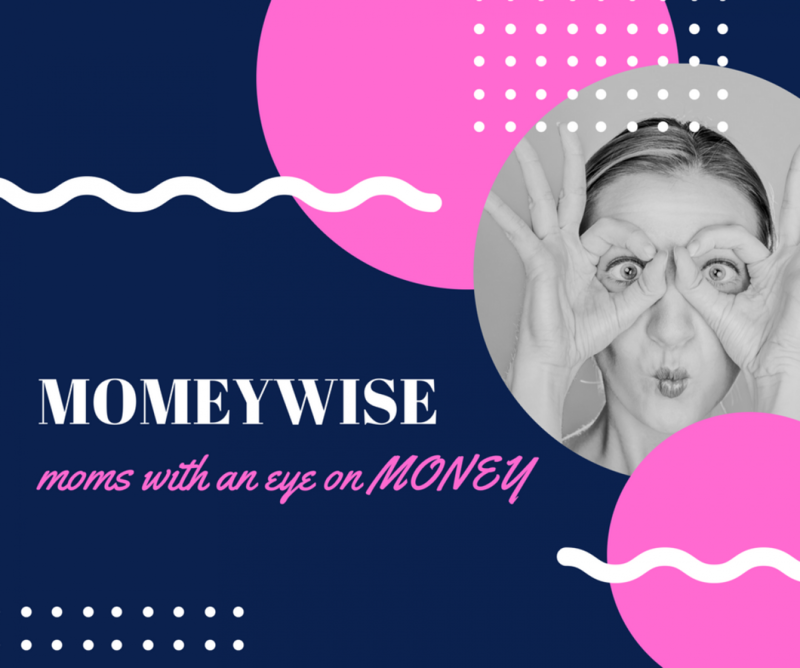 We make a humble effort to advocate financial literacy for moms, which obviously catapults into multiple advantages – for themselves, family and children. Next Next post: Why should you think hard before buying a car?